Are you still hunting for your Raya outfit? Well, here are some designer raya collections that you should feast your eyes on. 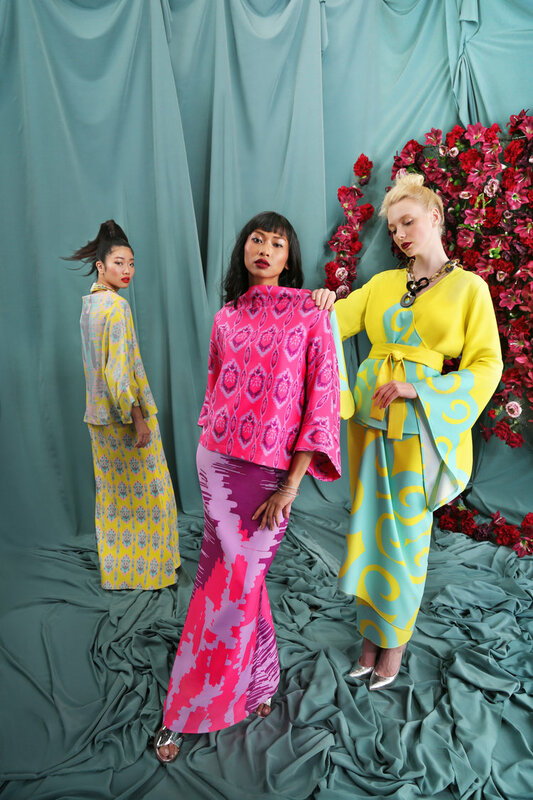 These fabulous collections carry their own distinct styles – from modern kurung, flowy kaftan, kimono top, to traditional kedah top and kebaya, surely there is a piece (or two) that will capture your attention and suits your style. Let’s find the perfect one for you to wear this coming festive season. Inspired from the land of rising sun, Jovian Mandagie for ZALORA should be one of your top picks. Combining the kimono structure with modern kurung, you will adore the blend of Japanase motifs such as Sakura (cherry blossom), Kiku (chrysanthemum flower), Cranes and Seigaiha wave. 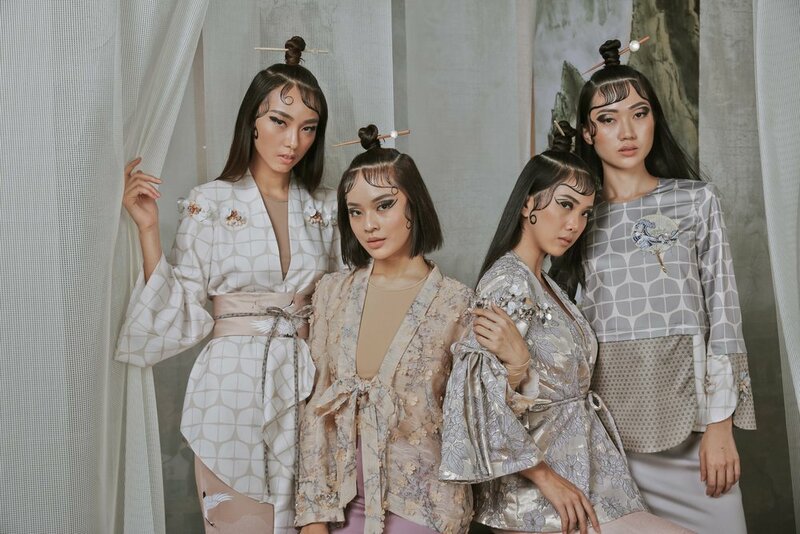 The wonderful pieces of EDO by Jovian Mandagie with ribbon wraps, flared sleeves and adjustable Obi belts allow you to exude softness and boldness at the same time, just like a Japanese princess. Planning on donning kebaya for this lebaran? 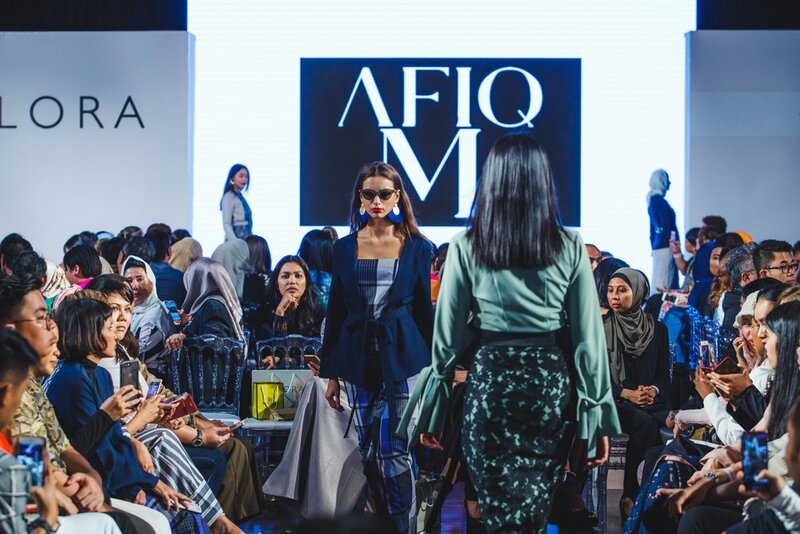 Afiq M Raya Collection will mesmerize you. Afiq M presented a modern interpretation of this traditional wear with his own magical touch. There are various versions of kebaya like Kebaya Nyonya, Kebaya Labuh, Kebaya Kota Bharu and not to forget Kebarung translated into stunning modern pieces with sophisticated touches like cuffs and detachable belts. Each design is versatile and can be styled in a variety of ways. Be creative in unveiling your style and persona. Never one to shy away from using significant patents and bright colours that stand out from the others, Tom Abang Saufi and her raya collection this year will not disappoint you. Synonym with inspiring batik design, this time Tom Abang Saufi used ethnic patterns with vibrant colourful colours to give traditional clothes like Kedah kurung a fresher fashionable look. Be it a kaftan or a Kedah top, reveal your carefree and cheerful sides with a majestic flare. Want to tailor your own outfit? Simply pick fabrics with wonderful designs from the 10 exclusive sets of KAIN by TAS. Get ready to be transported back in time with Syomirizwa Gupta’s Raya Collection. Adopting raya look and styles from our heritage a few decades ago and bringing them to the current days, this collection will surely set a nostalgic raya mood. Using cotton, batik, brocade, lace and chiffon for the kurung and kebaya , these exquisite pieces will let us have a major throwback this festival. Don’t forget to accessorize with sunglasses, handkerchief, scarves, cucuk sanggul and brooches (like our ancestors did) to complete your retro classic look. If pastel is your outfit theme for this year or you simply love pastel hues, Nurita Harith’s Raya Collection is a must-have. You will fall in love with the beautiful pastel shades. Darker shades are available too for a stronger bolder look. Nurita Harith gave modern kurung a special soft touch with pleats, embroidery laces, folds and draping. Portraying gracefulness in each design, the pieces are comfortable to wear. Let the outfit flows on your body and gives you head-to-toe elegant look. Transfixed by these lovely pieces? Do share your picks in the comment box below. All the designers’ collections are exclusively available on ZALORA. Start planning your festive wardrobe now. Dress them up for gathering with families or while attending open houses. Get ready to shine. Be ready to steal the limelight with your radiating aura this Raya.